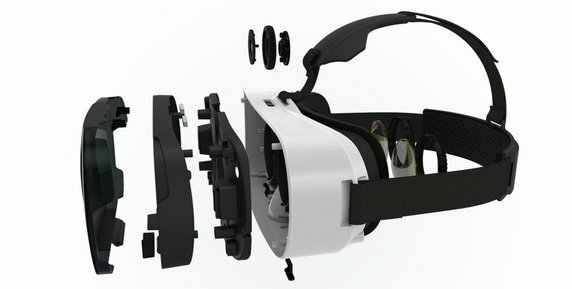 Home Gadgets Virtual Reality (VR): Future or Hype? In 2016, the VIVE headset was released by HTC, and Rift was launched by Oculus. Sony didn’t waste a beat with its innovative VR headset for PS4. In terms of mobile virtual reality, Google’s Cardboard and Daydream have flooded markets. VR technology is ubiquitous, and yet scarce. Everybody knows about it, but few people have it. This begs the question: Why hasn’t VR technology taken off outside of the blogosphere and tech circles? For starters, smartphones and virtual reality headsets may not be ideally suited to one another. The audio-visual prowess required by VR is sorely lacking in many of the available smartphones. The specific technology that needs to be referenced is SOC (system on chip). For the most part, smartphone technology and batteries are suited to web browsing, music & video playback, and processing photographs. Yet despite its shortcomings, many people are keenly interested in VR technology and its applications. Some 92% of people surveyed are familiar with VR. Of that, 25% have used it at least once. VR technology is fully immersive in the sense that it creates an illusory world that is hard to distinguish from reality. Fortunately, its proponents are not restricted by the costs of this new technology. Current prices for Google Daydream are around $79, while HTC VIVE 3-D virtual-reality headsets can retail for $799, and Oculus Rift can retail for $490 +. Virtual reality is pervasive; it takes us to places we can only dream of. From frightening underwater adventures in shark cages, to exhilarating ski slopes in Switzerland, and adrenaline-loaded high roller suites in Las Vegas casinos – VR takes you there instantly. Can iGaming Benefit from VR Technology? Imagine coming face-to-face with a great white shark gnawing and gnashing at the steel bars in your cage, or pulling a lever on a progressive jackpot slot machine game and hearing the jingling jangling sound of windfall jackpots coming your way. These experiences are designed to tap into our sensory system with maximum authenticity. You can be there and experience everything without physically being there. It’s like being plugged into the matrix and experiencing everything as if it were 100% authentic. The beauty of a true VR experience is heightened with specific experiences. A deep-sea shark cage adventure will leave you with goose bumps on your flesh, and a VR online slots experience could put real money in your pocket. iGaming and virtual reality technology go hand-in-hand. We have seen dramatic advances in the way players are interacting with one another vis-à-vis VR headsets and multiplayer games. Online gaming has rapidly been moving towards more immersion and interactivity. Games began with traditional online card, table and slots games. They then evolved with 3D slots, live dealer games, and now the new frontier is virtual reality technology. It is as close to the action as somebody can get without physically being there. VR headsets have the capacity to simulate an authentic high roller experience in a casino, with depth perception, a wide visual arc, and crystal-clear audio. While players don’t touch anything per se, the feeling they get from the gaming experience is real. The technology is so advanced, that users can interact with avatars via VR technology, order their fast food meals and then physically drive to go and pick it up, or have it delivered. The immersive effect of VR technology is it saving grace. Since you are connected to the Internet of things in a world designed expressly for the experience you’re about to enjoy, there are no distractions. Everything in the virtual-reality realm is supposed to be there, and you are always the centre of attention. 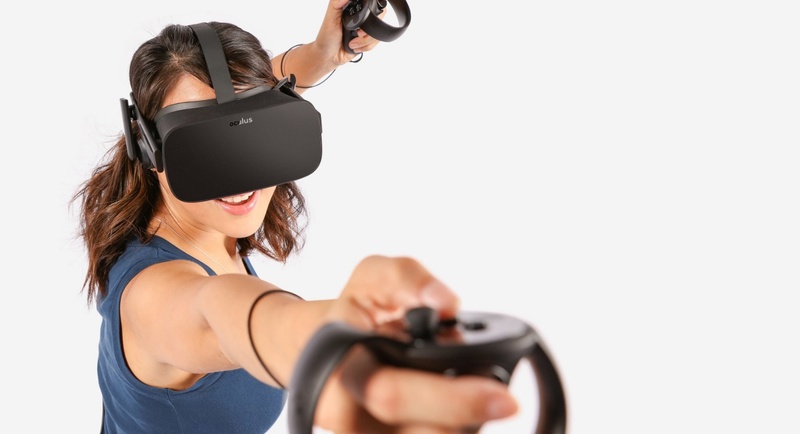 Whether you are going with Samsung Gear, Oculus Rift or Google Daydream, the objective is the same: maximum immersion and minimal outside interference. The practical applications of this technology are astounding: head office can train staff remotely via VR technology, by walking them through the company to specific departments, training on software programs, and learning how to deal with a myriad of situations. The future is bright for VR, and the applications endless! Next: Samsung Galaxy Note 8: Release, Rumors, Deja Vu?